+ 20 sample pages for you to try! Get the help you need to create a Burns Night Supper with this quick guide. 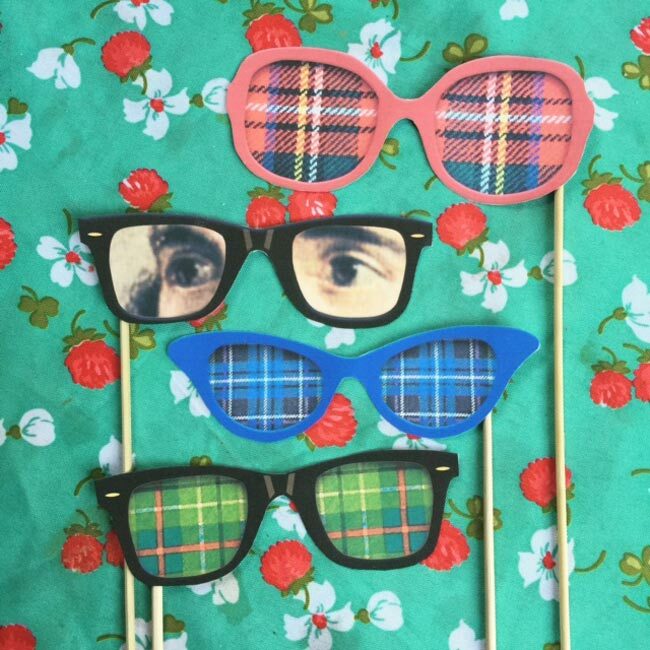 Celebrating the life of Robert Burns is easy with our step-by-step guide! Helpful tips on hosting a Burns Night Supper: Poems, songs, recipes, menus, decorations ideas and the history and the traditions around poet Rabbie Burns. We have put together a free sample of pages for you to try. 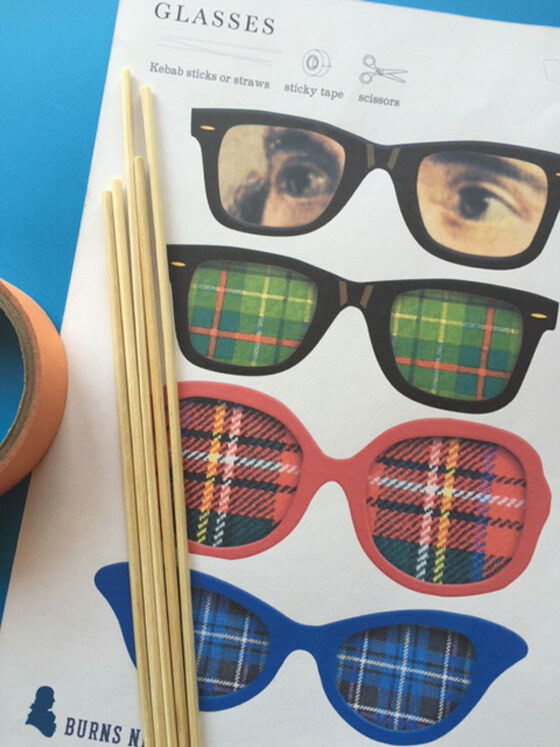 Printable Burns Night photo props and Haggis banner decoration templates are also included. Burns Night is held on or around January 25th every year and is celebrated by millions of Scots and their friends, living all around the world. Especially popular among ex-patriots living in Canada, United States , New Zealand and OZ (and anywhere that sells whisky). 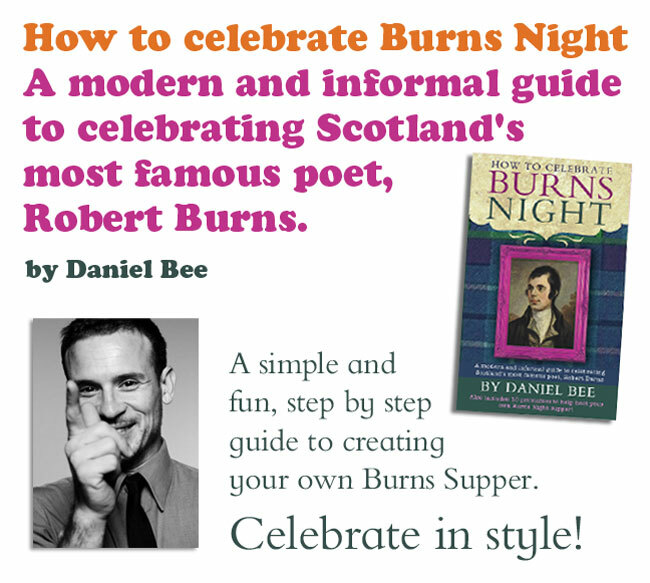 Join the haggis mailing list to receive your FREE “How to host a Burns Night Supper” PDF book. It’s easy! We will instantly email you back your templates! We won’t share your details with anyone and you can unsubscribe from the danielbee.com mailing list at any time.